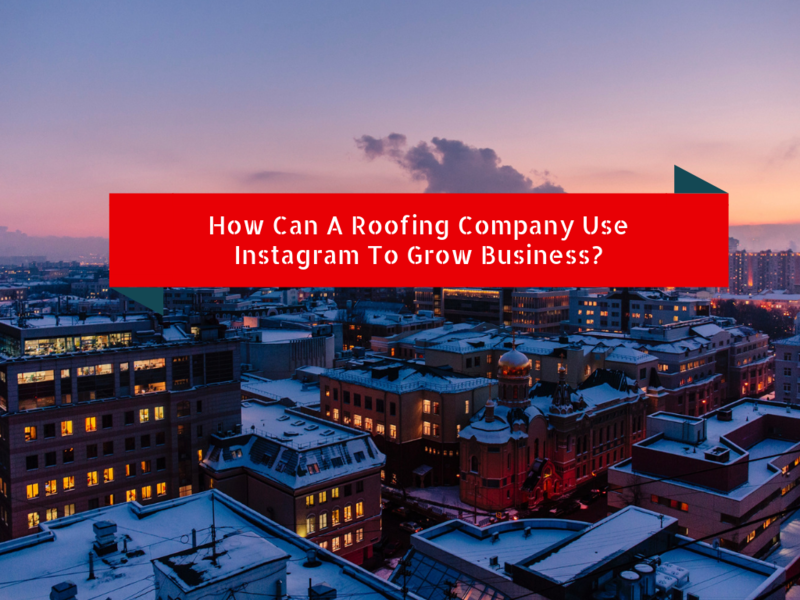 How Can A Roofing Company Use Instagram To Grow Business? Think Instagram is irrelevant to you as a roofing company? Think again. Just because you work in a home-improvement industry doesn’t mean this platform doesn’t have value for you. There are over a billion users active on the network each month, more than half of which log on every day says Instagram. With numbers like that, you have to admit your target audience is likely using the network, too. So, how will prospects on Instagram find you when they’re searching for local roofers? What business could you be losing because you’re not promoting your brand as you could? If you want to grow your roofing business, it only makes sense to incorporate Instagram. The key is knowing how to do it effectively. With that in mind, here’s a look at how you as a roofing company can tap into the influencing power of the popular photo-sharing app. Set up an account. 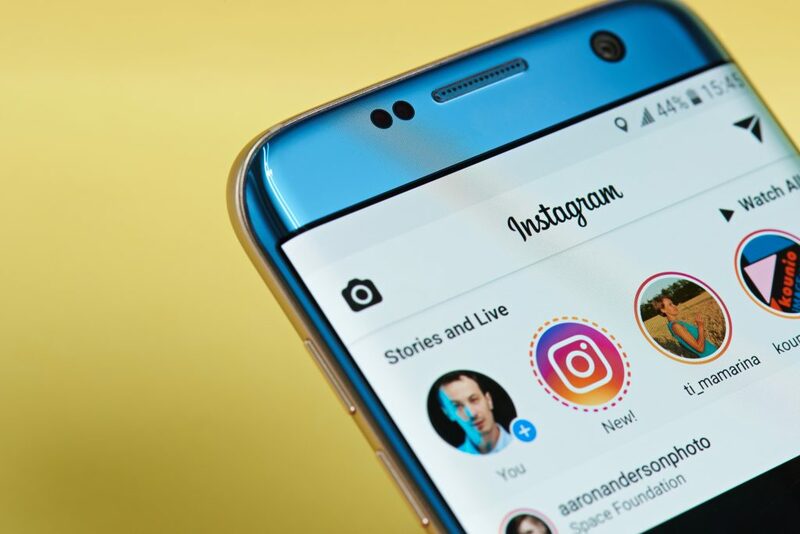 Here’s one of the biggest reasons your roofing company can’t afford to ignore Instagram: Simply setting up a strategic account is significant. That’s because, when it comes to the roofing industry, Instagram offers a much less competitive playing field than traditional search engines. Think about it: When someone Googles “[your city] roofing company”, how many results appear? And, in those results, where do you rank? Search the same terms on Instagram, however, and you’re going to find a smaller pool of possibilities. This makes it much easier to get noticed. Setting up a business account for your roofing company is a fast, simple way to make yourself findable by people who need roofers in your area. Brand your account strategically. To maximize the power of your Instagram profile, there are a few best practices you’ll want to keep in mind. Set up the free business account, which allows you to add an email link and a location map to your profile, as well as to view analytics about your account. Use your company logo as your avatar. Write a short bio that tells users what makes your business stand out. Link to either your roofing website or a landing page that you specifically build to address those who find you on Instagram. Plan your posts. Rather than posting willy-nilly whenever the urge strikes, think strategically about your Instagram account. What will you post and when? As a roofing brand, you offer followers value by showing examples of work you’ve done, as well as information relevant to home or business ownership. Become a resource for followers to make them want to stick around. Likewise, make your feed attractive and interesting by theming it in a certain color scheme (perhaps your brand colors), alternating photos with well-designed quotes and/or always using the same filters on your images. It can help to think of your profile as a curated gallery of images relevant to your brand. Use Instagram Stories to show behind-the-scenes info. One great way to connect with your followers is through Instagram Stories. This is where you can post more off-the-cuff, on-the-job content. Take followers on a journey with you. Let them see what your day-to-day operations are like. This can build trust that encourages them to contact you about projects. Engage with followers. Last but not least, keep in mind that Instagram is called social media for a reason. Respond to comments from followers. Run polls in your Stories to prompt engagement. Use Instagram to connect. When you engage with your followers, you build relationships — and that’s always good for business. The beauty of creative marketing platforms such as Instagram is that there are lots of ways to make a splash. You don’t have to be anyone else; you just have to be authentic to your brand. So, post quality images, and keep posting on a schedule you can maintain week after week — and see what happens! Instagram may be the perfect opportunity for you to make your business grow. Author bio: Shanna Mallon is a senior copywriter for Straight North, a top HVAC SEO agency in Chicago. She’s been a freelance writer since 2007.